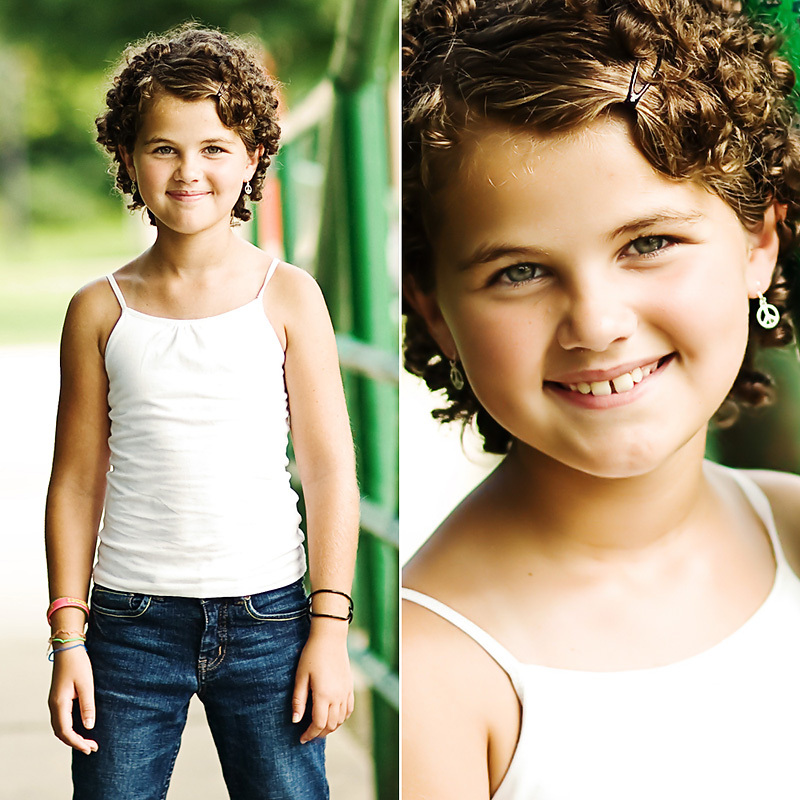 this past summer, i had the honor of photographing Tatum, who is a brave 10-year old who has battled cancer twice in her young life. 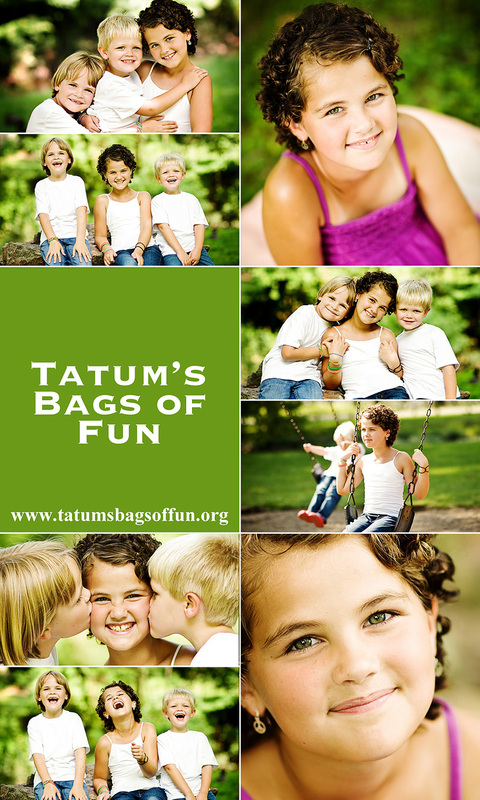 check out tatum's mission with Bags of Fun by clicking HERE and you can also find more info on FACEBOOK. she is a huge inspiration, be sure to read her story!! below are a sampling of some of the kids that came out to support this great organization. 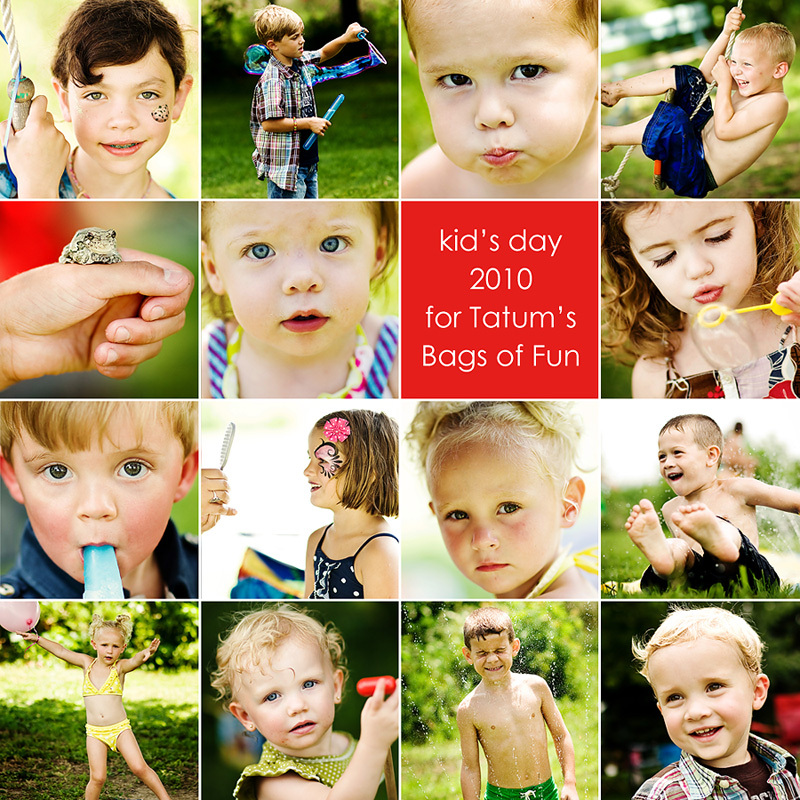 it was a successful day, and with everyone's help, GMP was able to donate $2,000 to Tatum's Bags of Fun! i was very pleased as this was my first fundraising event.